Google's My Business tool has banned people from posting negative reviews of their job interviews, stating that it would 'hurt the interests' of local businesses. Google has updated its review policies according to which people are now banned from reviewing their former place of work negatively on its business tool. 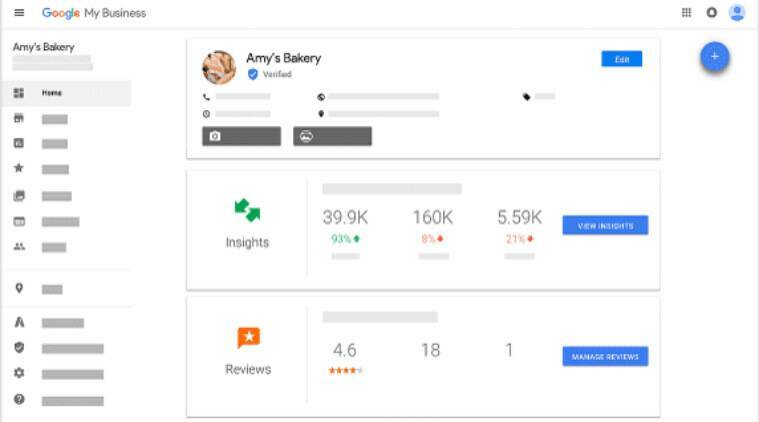 The move will also make more accurate the reviews that people post on Google My Business – a tool behind the rating that appears on-screen when you carry out search for a business using the search engine or its maps functions. “Maps user contributed content is most valuable when it is honest and unbiased posting negative content about a current or former employment experience” is not allowed, The Independent quoted the company as saying. Previously, former employees were free to post any kind of review of places they used to work at. Google said that it considers this practice to be a ‘conflict of interest’. The tech giant said posting negative reviews about former employers has the potential to damage a company’s reputation in the eyes of an actual customer and were difficult to remove. Now companies can directly contact Google to remove any reviews they consider to be unfair, which in turn could improve the ratings of businesses helping users get unbiased information.